Please – Please – Please – Use your Quadcopter RESPONSIBLY! 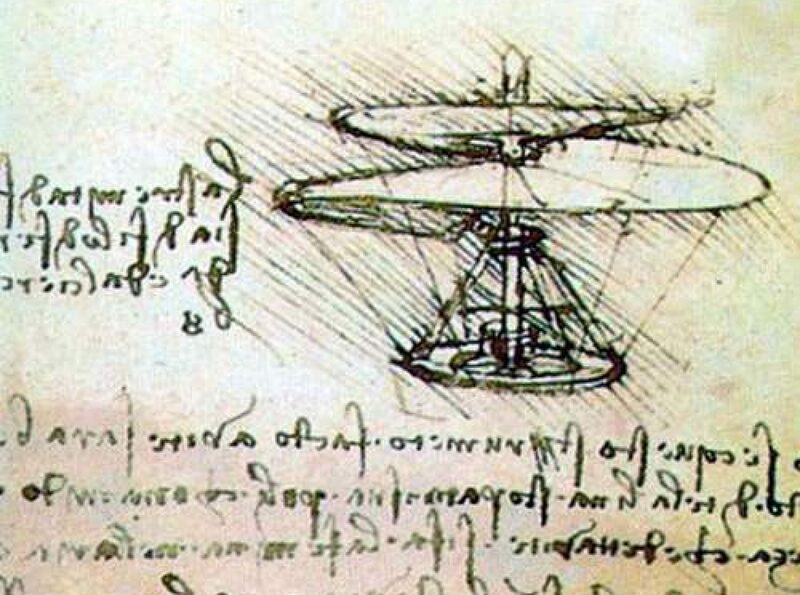 Click here for the Current FAA Guidelines. Make sure you register your drone with the FAA. 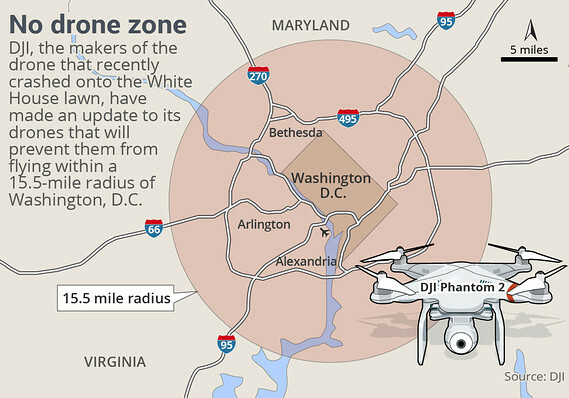 Register HERE, at the FAA “Drone Zone”. It’s inexpensive and keeps you in compliance . If you want to fly your drone commercially, you need to be a certified Drone Pilot. Click this link for the requirements and application to become an unmanned drone pilot. 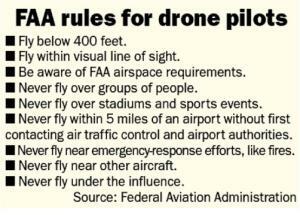 Printable rules for drone pilots – click here or on image, it will open in new page. If your drone is under .55 lbs and your are not flying commercially, you don’t have to register. Remember to Check the guidelines!